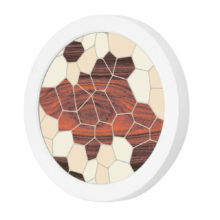 Multi-colored geodesic shapes are scattered throughout this vibrant design. 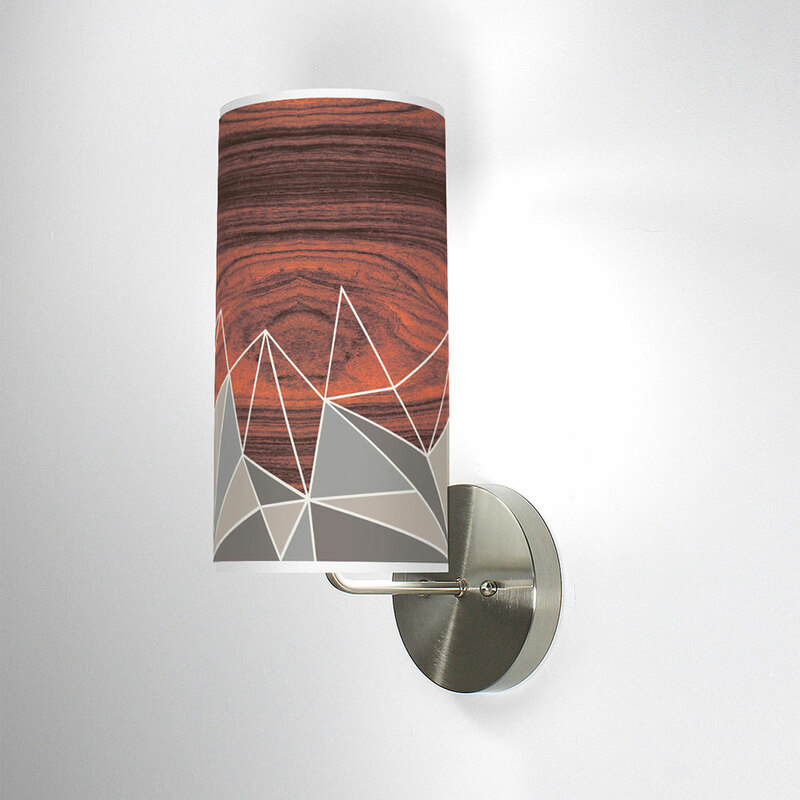 Each design is digitally printed on crisp white linen and is translucent when lit to enhance the beauty of your space. 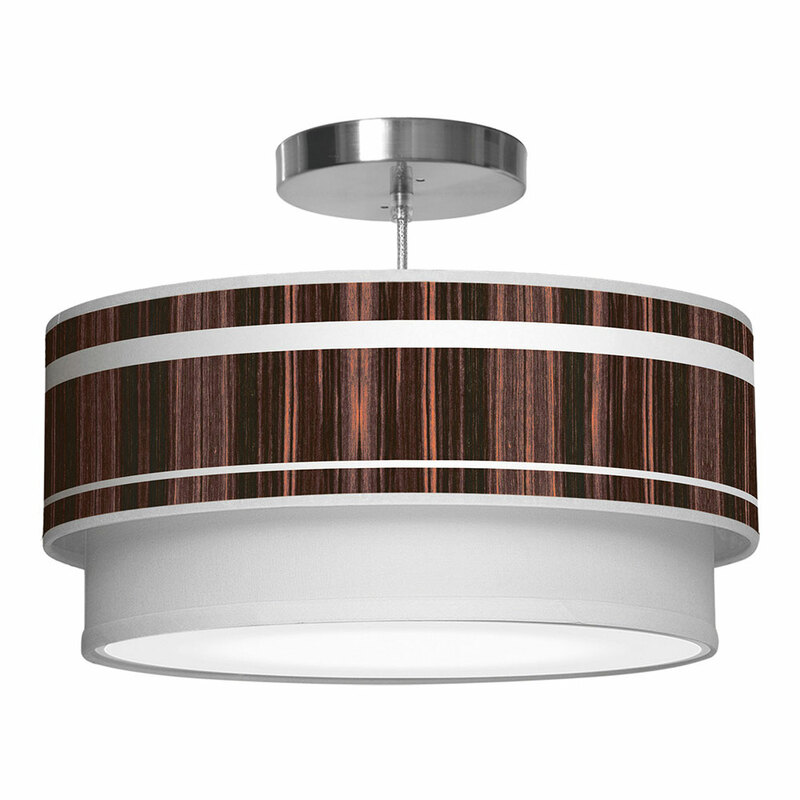 Being ADA compliant, these modern wall sconces work especially well in commercial environments. Hardwired and made to order in the US. 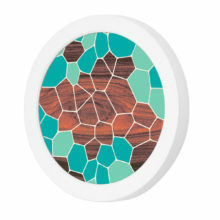 Multi-colored geodesic shapes are scattered throughout this vibrant design. Adds a modern pop of color to your space. An led panel evenly illuminates the pattern. Provides 40,000 hours of use. 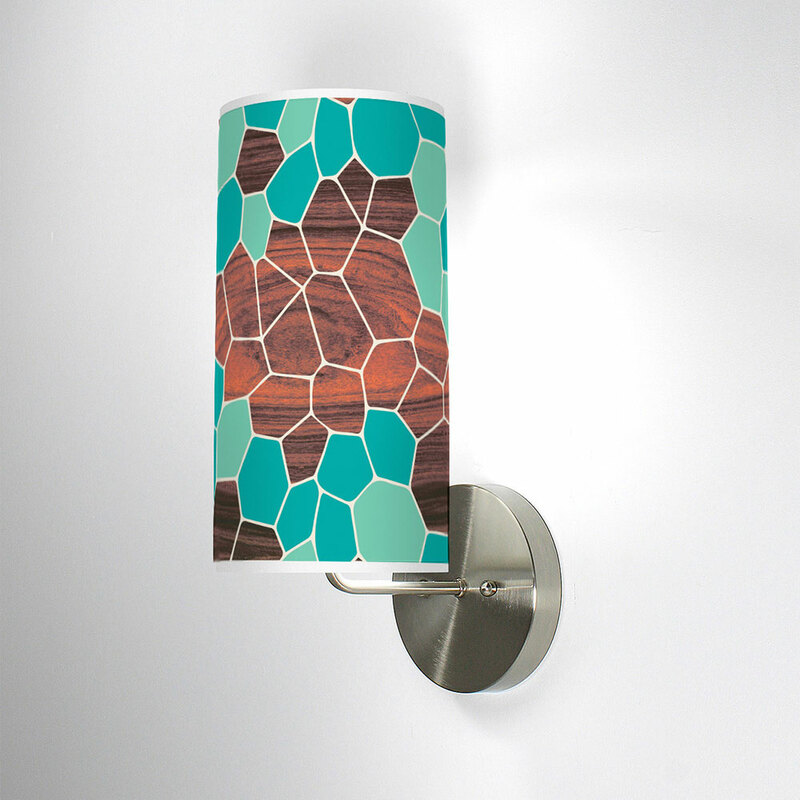 Being ADA compliant, these modern wall sconces work especially well in commercial environments like condos and hotels.